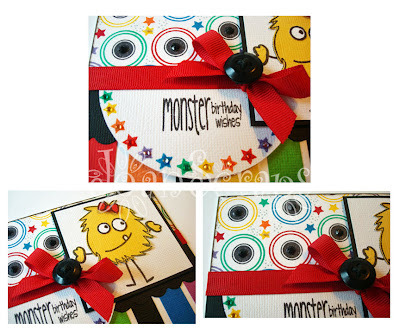 I am building up my B-day cards inventory which has declined over the past months. 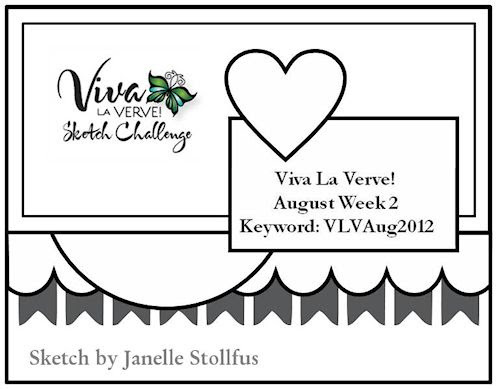 I made this card following the Viva la Verge sketch for the second week of August. You can find it in >>here<<. 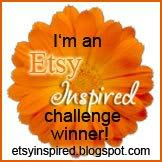 I also used the color scheme at TAWS Be Inspired Challenge #9.
awesome! awesome! awesome! a perfect b'day card. those monsters are so much fun :) Thanks for playing along, you rocked this challenge! Fabby creations! Like the funny monster. Great JOB! Love the sketch. 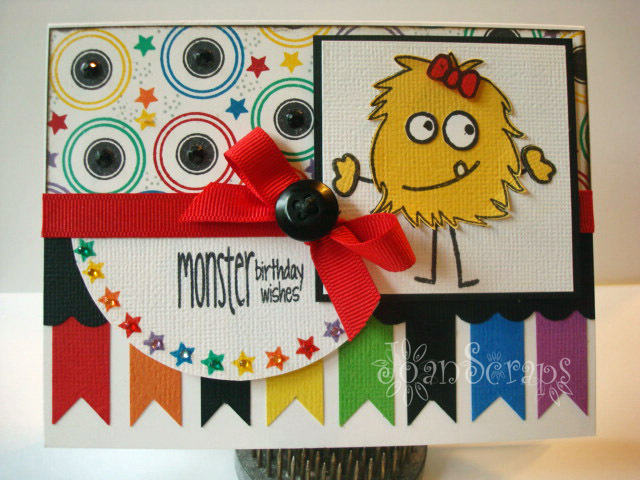 Make birthday cards is one of my fav theme.. I always try to do birthday cards. A la verdad que tienes unas ideas formidables y sencillas. Bella tarjeta. El "mostrito" más lindo que he visto... o, perdón ?"mostrita"? jejejeje... Muy bonita tarjeta master. Oh how charming! I love that little monster on your bright and cheerful card!! So glad to see you at TAWS BE Inspired! LOVE, LOVE all the colours in this Joan - FAB card!